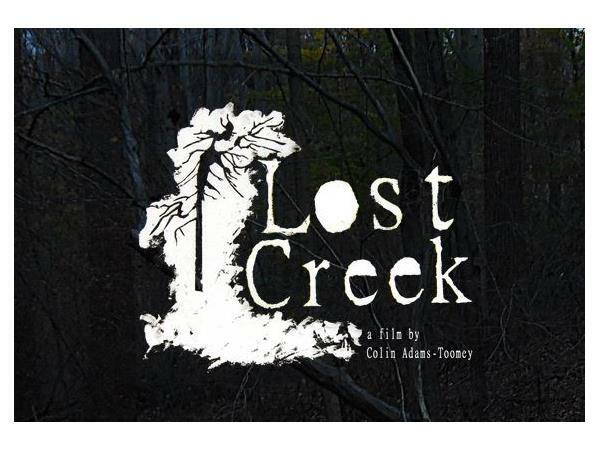 This week we will be discussing “Lost Creek” with writer/director Colin Adams-Toomey. Being a kid can be magical and scary at the same time. Lost Creek was born out of a desire to return to that lost world of childhood imagination we all long to revisit. An exploration of what it means to be a kid; both the best and worst parts and what happens to that world when you inevitably have to grow up. If you'd like to learn more about this project please check out their Kickstarter Campaign.